Michael J. 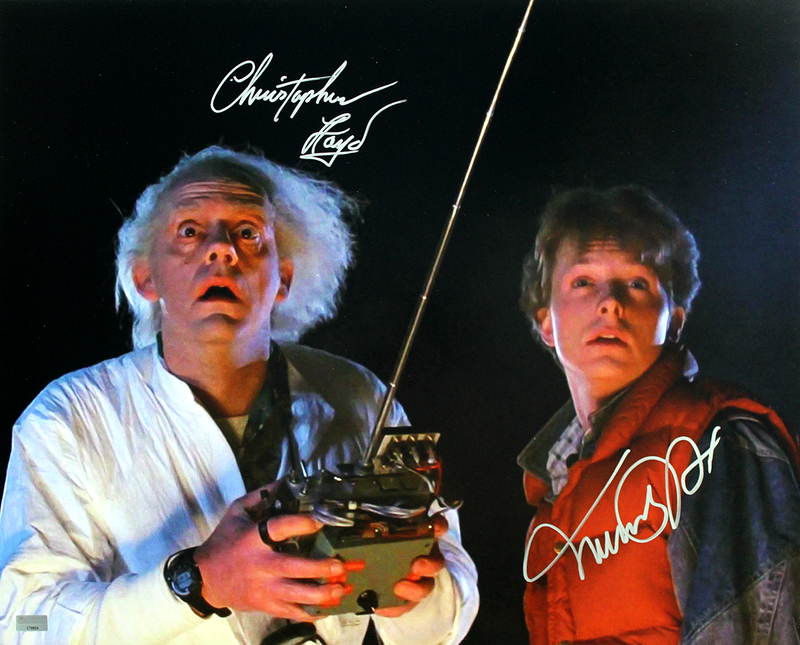 Fox & Christopher Lloyd have both hand signed this Back to the Future 16x20 photo. Each autograph is guaranteed authentic, and includes an individually numbered, tamper-evident TRISTAR Authentic hologram. This autograph also includes authentication from Celebrity Authentics.